Do you want to make your own, unique Kigurumi onesie? No problem, follow these instructions! Our step by step guide will help you to make your own Kigurumi without anyone’s help. However, this is a general guide with instructions on how to make this adorable onesie. That means that you will have to sew the details you want on your own, and give your onesie personality. The first step is logical – make a sketch of the Kigurumi you want to sew. These onesies are pretty big, so there aren’t many measurements you need to take. You need the height between feet and shoulders and feel free to make it a bit larger. It should be loose-fitting. It should also be rather wide so that you can go crazy with width. Now, all you need to do is determine how long you want the pants and sleeves to be. You can buy a cheap one-piece design in a fabric store, or you can make your own with a bit of help from us and the internet. Front – When you make the design of the shoulders and neck, use a t-shirt or a hoodie and draw around it. Even if your Kigurumi is wide, its shoulders shouldn’t be any wider than yours are. Front outer – Just make a line going straight down, no curve. Use your t-shirt to copy how the arms are sewn. Front inner – Pants are the tricky part. Take your pants and mimic the way the front crotch is shaped. 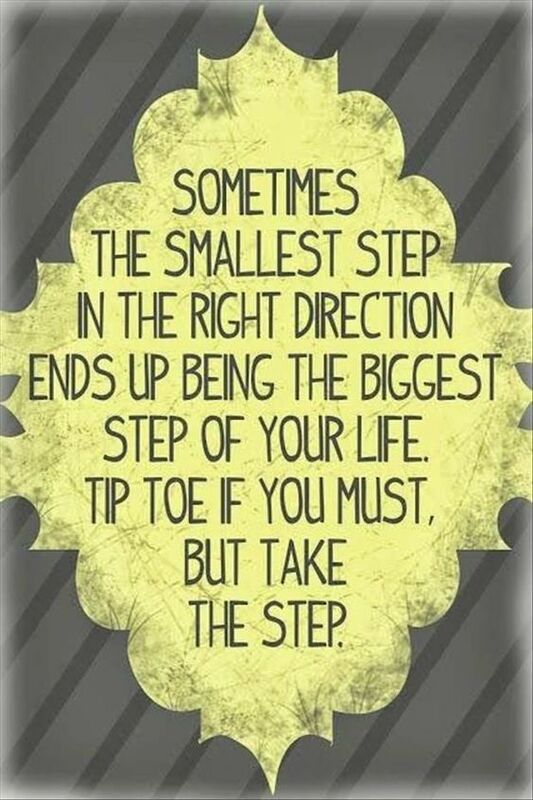 Make sure the legs are wide. 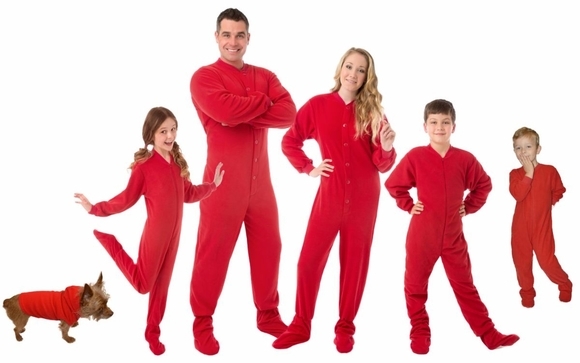 Height – Take your feet to shoulder measurement and make it a bit longer so your onesie is cozy. Back – just follow the front, and make sure to make the back of the neck according to your t-shirt, and modify the crotch according to the back side of your pants. Hood – take a hoodie and simply copy it. 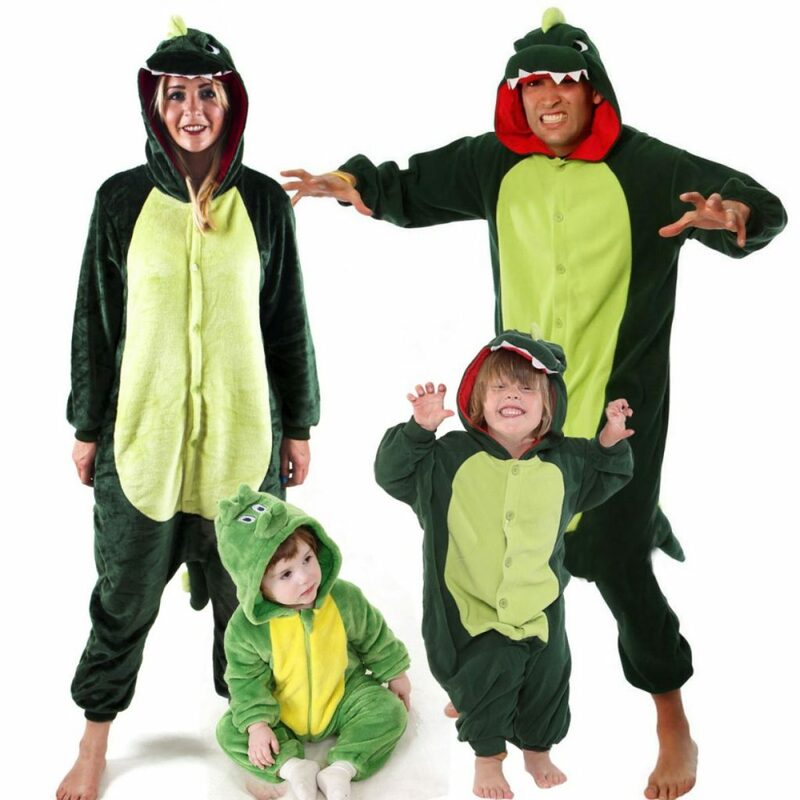 Do patterns for ears, tails, stomach, wings – whatever else you want your Kigurumi to have. Check out online and local shops, and take the best, cheapest fabric that you like. We like brick and mortar stores more because you can feel the fabric you’re buying. We definitely recommend taking fleece for this. Make sure to bring your measurements with you, and calculate how much cloth you need for each bit of your onesie. Also, make sure you know which colors you want to use. Buy elastic ribs for arms and legs, as well as buttons or a zipper for the front. *Remember to ask if the material is prewashed, if it isn’t, it might shrink. Cut out all the parts according to the pattern, but leave about 1 cm of allowance. Sew the tail. Sew together the back sections, attach the tail. Now sew the front bottom. Sew the shoulders together. Sew the inside of the pants. Now it’s time to do the arms, and a short YouTube tutorial will help you do that. After doing that, sew the hood, and sew it onto the Kigurumi. Add buttons or a zipper. Add the elastic rib to arms and legs, to make it comfy. Your Kigurumi is now done, and you just need to try it out and fix any mistakes that might have slipped. If you’re not all that handy, you can always order a Kigurumi you like!